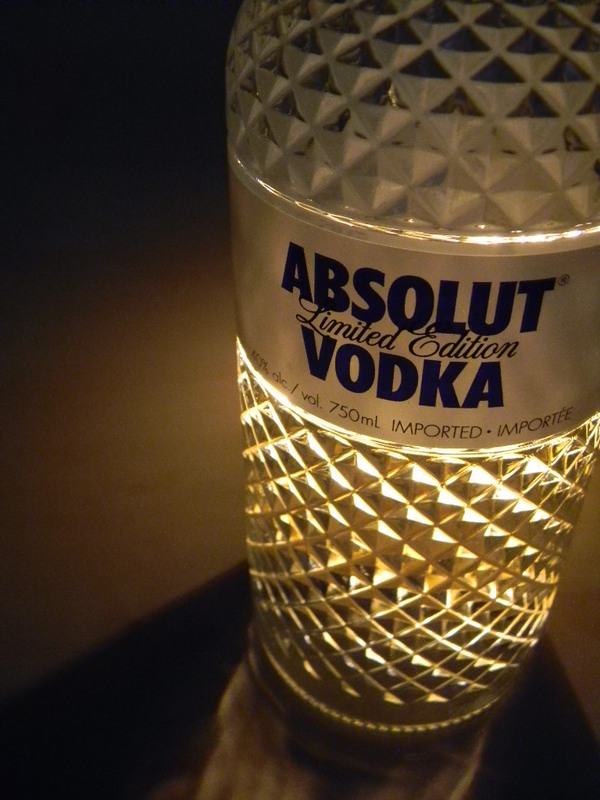 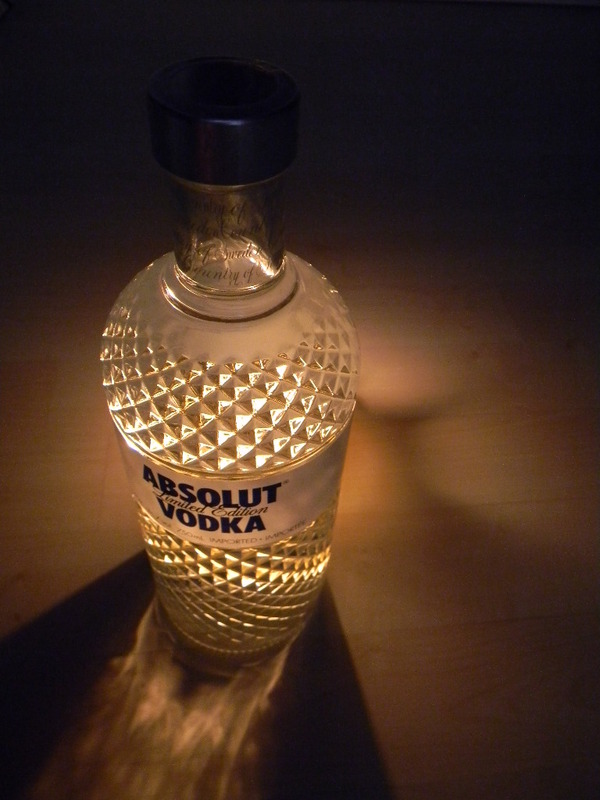 Thanks to one of my friends, I got this beautiful bottle of Absolut Vodka Limited Edition over the Holiday season. 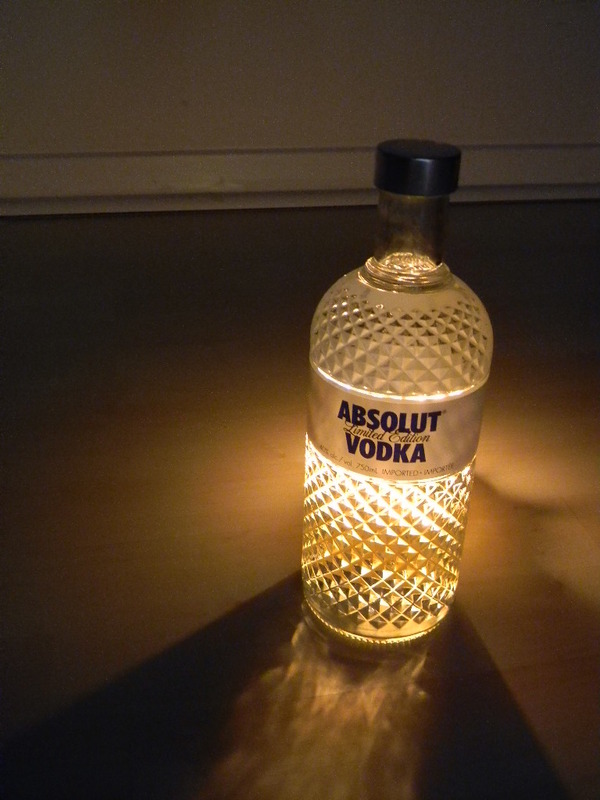 It’s a total joy to look at. 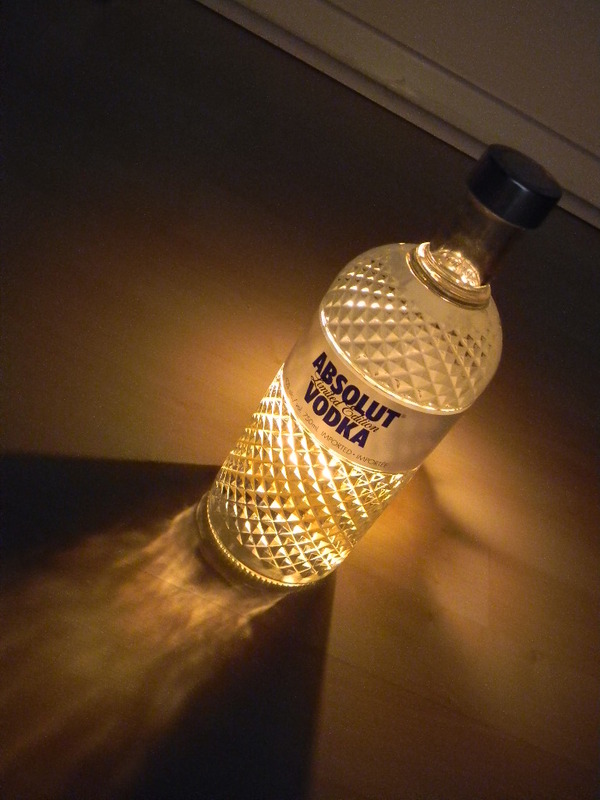 It looks expensive, feels great to the touch and the light reflects off of it in the nicest ways. 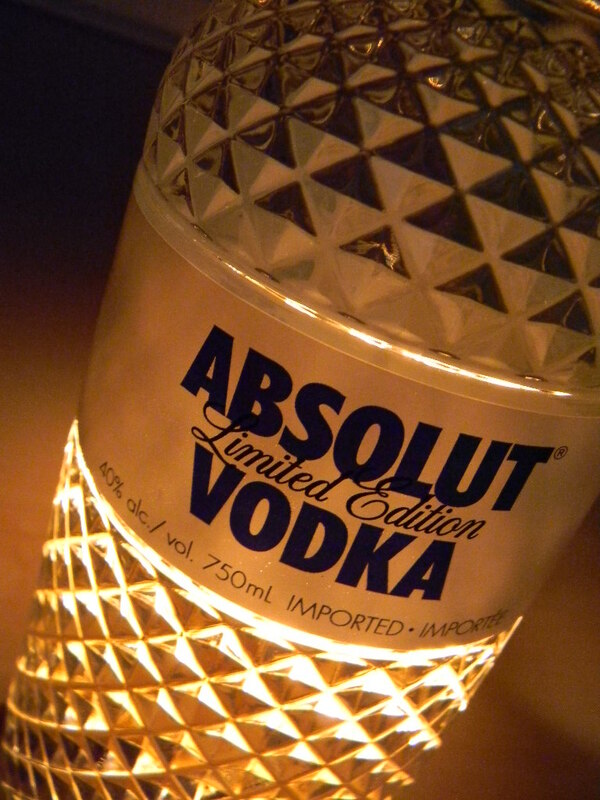 No wonder they called it ABSOLUT Glimmer!